Last night we went to see Peter Pan at Aylesbury Waterside Theatre on our annual family trip to the panto. This is the fifth panto we have been to at Aylesbury Waterside Theatre and I think this year has been the best so far. 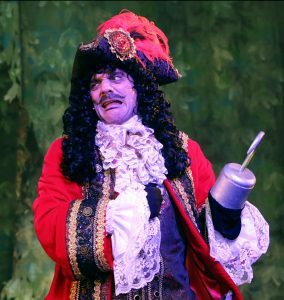 The star of this year’s show was John Michie, who played the evil Captain Hook perfectly. 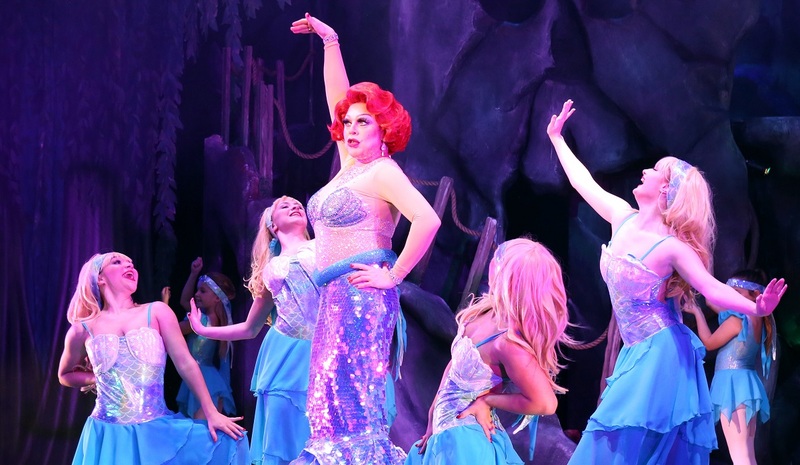 It also saw the return of hilarious duo Andy Collins as Smee and La Voix in multiple roles including Mrs Smee with some fantastically glamorous costume changes. Holly Atterton from Nikelodean pop group Go! Go! Go! starred as Tinkerbell, spending the whole performance on roller skates. The set was superb and designed to such a professionally high standard, most notably was the scene of Peter Pan and the Darling children flying over London to Neverland. If you have been to a panto before at Aylesbury Waterside theatre, you will be familiar with the 12 days of Christmas which is even bigger and better this year with the usual flying of pot and pans, toilet rolls thrown into he audience and a bra that fits three. 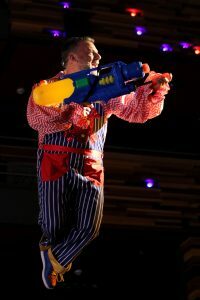 This year also saw a flying Andy Collins shooting the audience with a water pistol, so be prepared to get wet!! Some of the audience even took their own water pistols to fire back! The whole performance was thoroughly entertaining and I would definitely recommend it as a must see panto this Christmas! Aylesbury Waterside Theatre will continue to be our panto of choice for years to come! 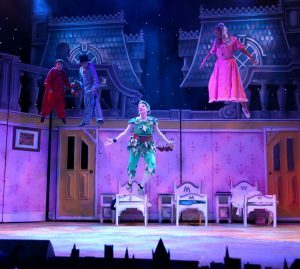 Peter Pan is showing at Aylesbury Waterside Theatre until 31 January. Click here to hook your tickets for Peter Pan Panto today! 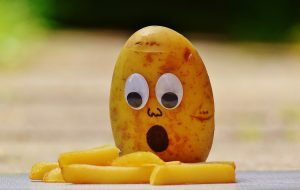 EATING OUT WITH THE KIDS IN OXFORDSHIRE THIS CHRISTMAS? 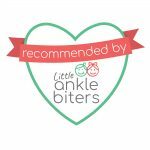 If you fancy grabbing a bite to eat while you’re out and about with the kids this Chrismas we’ve got loads of suggestions for child-friendly restaurants in Oxfordshire. 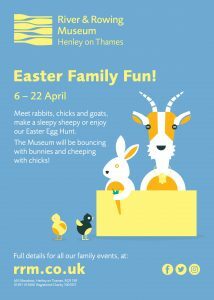 Check out our handy guide, please click here.